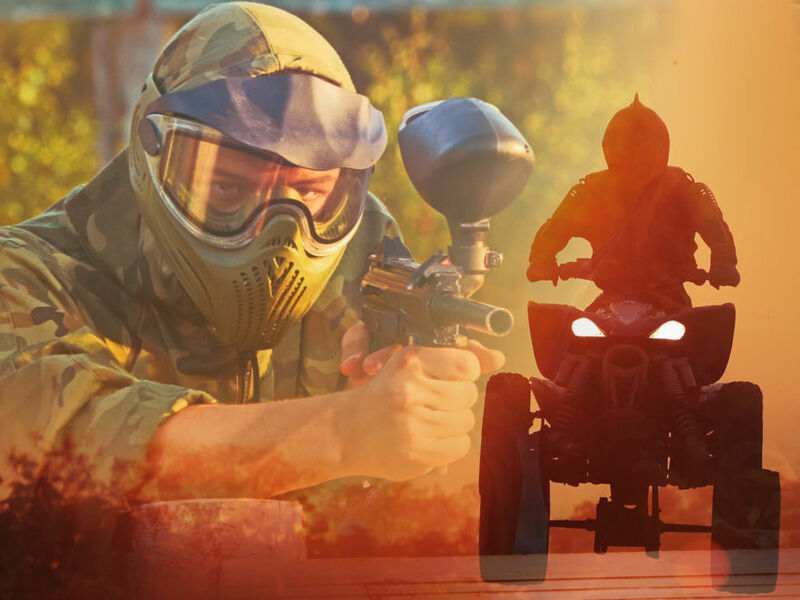 Two fantastic team building ideas in a great team building activity bundle. 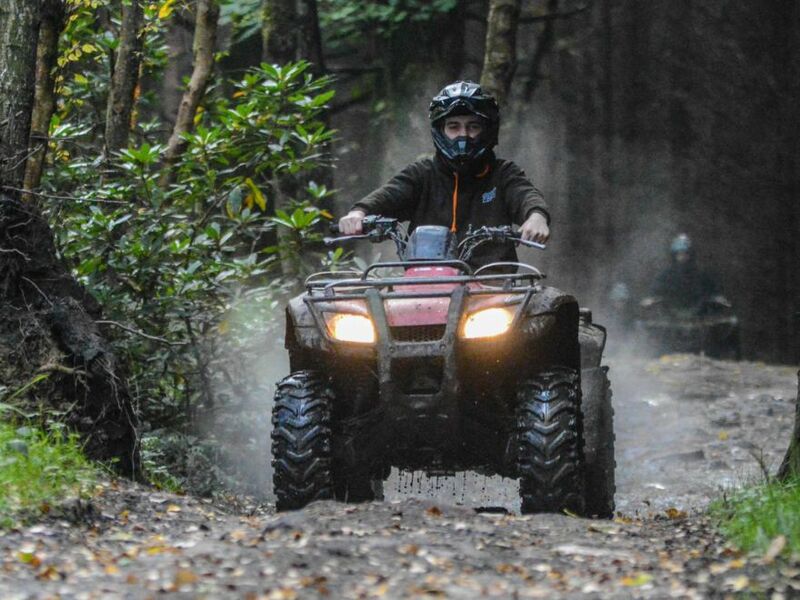 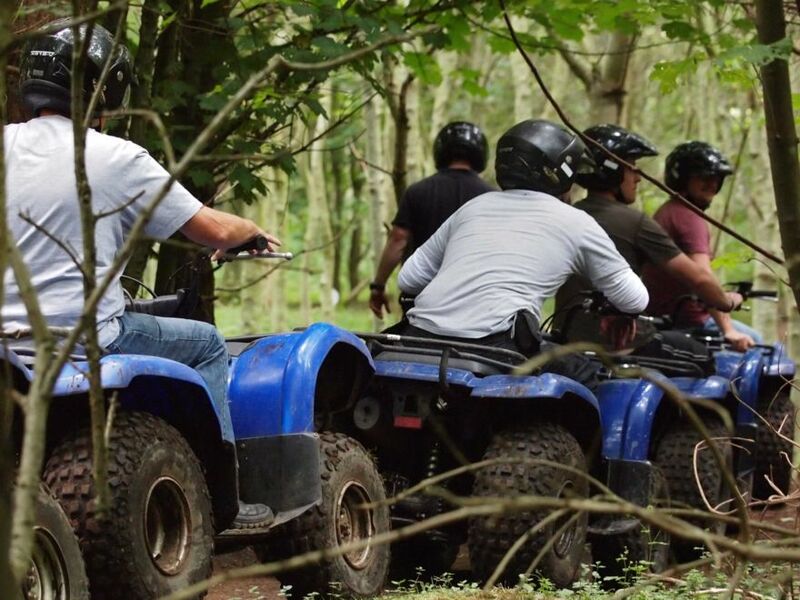 By booking both the quad biking & paintballing activities together you'll benefit from great value as well as a fabulous planned day. The quad biking & paintballing team building activities offer that perfect action packed team building day full of challenge. 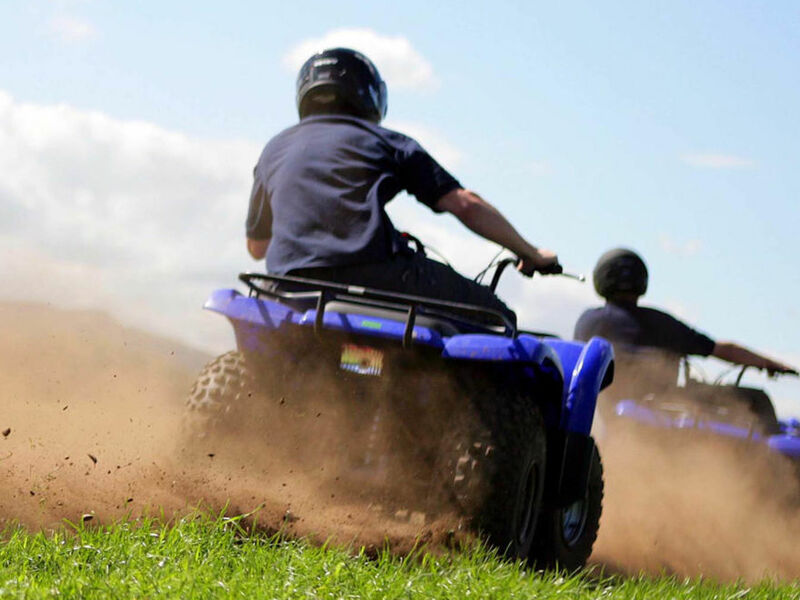 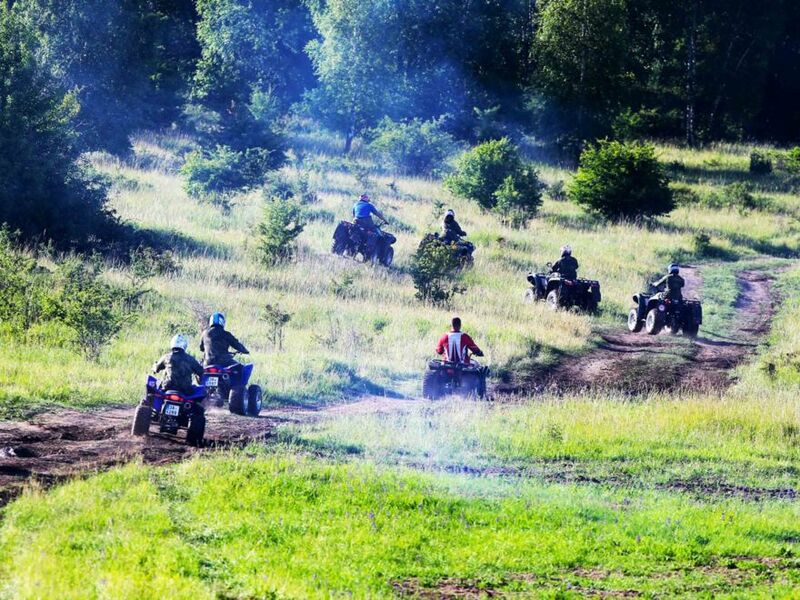 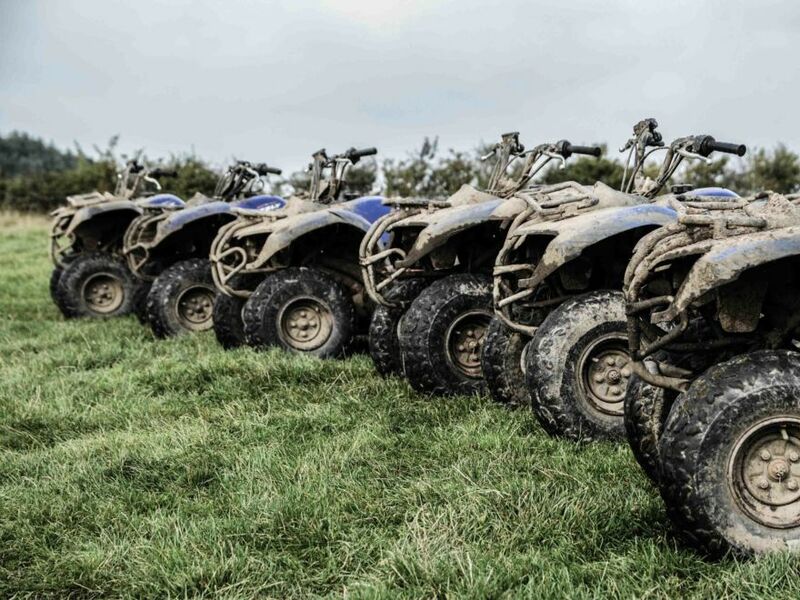 the quad biking team building activity is perfect if you want that adrenaline rushing with the team. 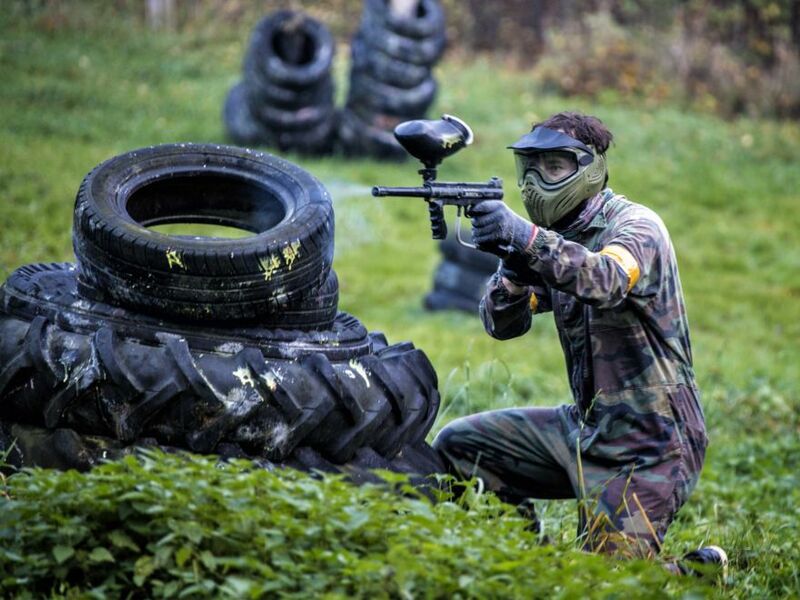 Fancy building and strengthening the relationships in your company with a complete, unique and exciting activity? 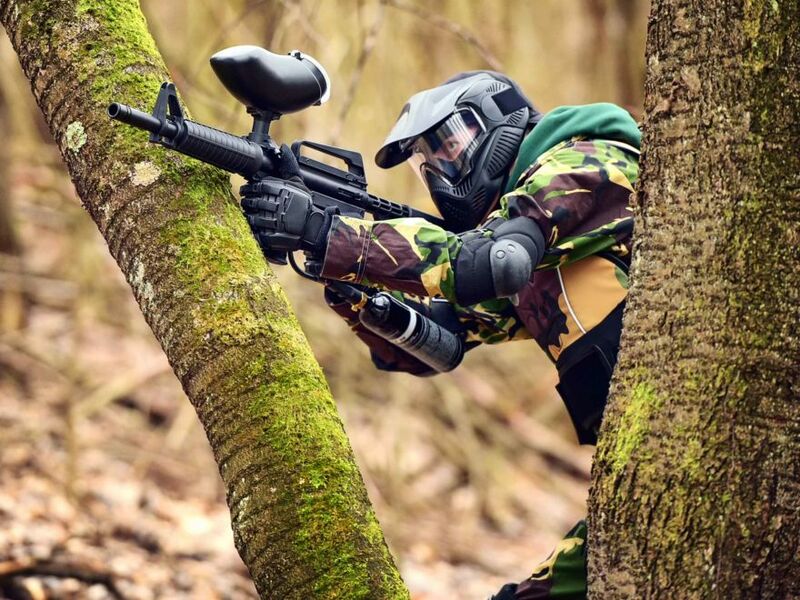 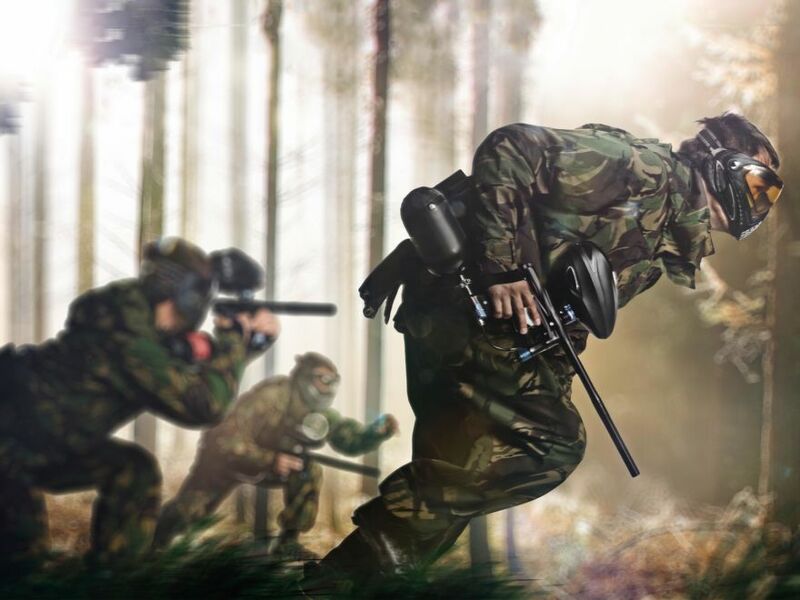 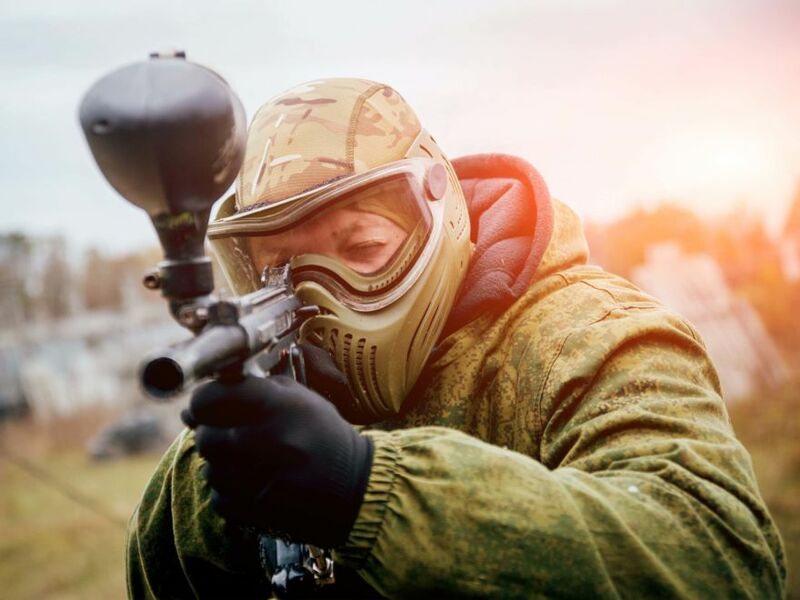 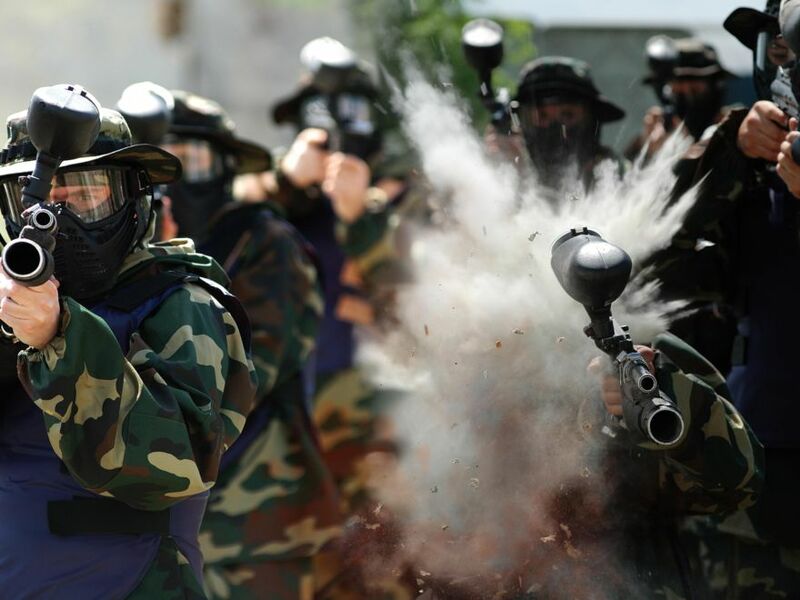 A paintballing team building event will be perfect for your team building day!